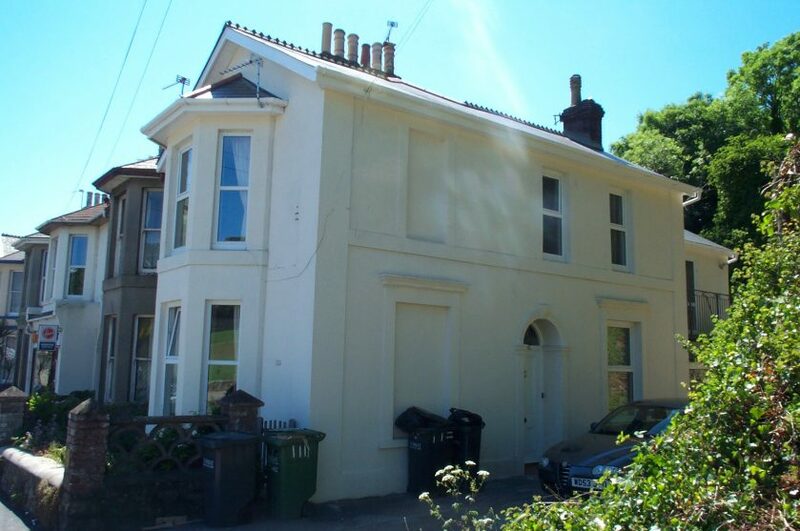 An end of terraced property split into two flats and a block of three garages, situated at the bottom of Westhill Road, just off the roundabout and opposite St. Cuthbert Mayne School. The building comprises of; a spacious one bedroom ground floor flat, a two bedroom first floor flat and a block of three garages. 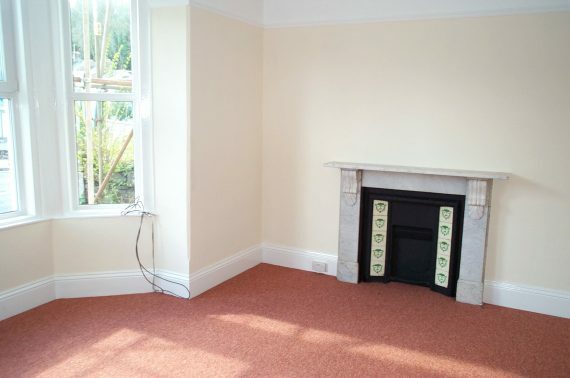 The flats benefit from gas central heating, double-glazing and totally split services. Both flats are let by long term tenants. 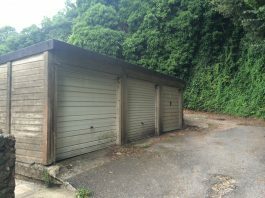 Currently two of the three garages are let. Separate entrance door leading to L-shapes hallway, with doors off to Lounge with bay window and Victorian fireplace, double bedroom, bathroom and fitted kitchen to the rear, with door leading to courtyard. The courtyard is for the use of the ground floor tenant. The first floor tenant has right of way leading to first floor. 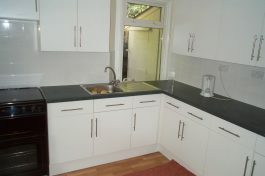 Gas central heating, double-glazing, plumbing for washing machine.